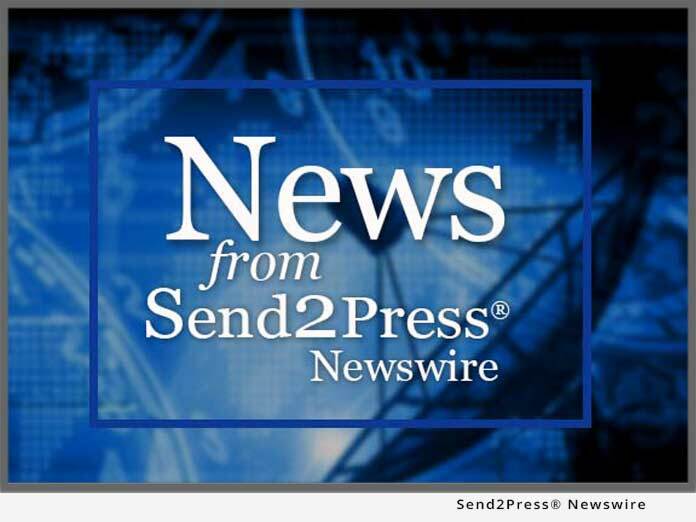 ALTAMONTE SPRINGS, Fla., May 21, 2012 (SEND2PRESS NEWSWIRE) — CCMC Inc., the leading provider of integration solutions for lending systems, announces the availability of its new Lending-Connector™ product family. The cutting edge Lending-Connector™ products are designed to carry loan workflow automation and employee productivity to the next level. At the core of CCMC technology is a patented data engine, known as the Intelligent Connector Engine (I.C.E)™, which CCMC has invested over 100 man-years in developing. The function of the Intelligent Connector is to move, validate, edit, calculate and count data and/or transactions between enterprise applications, whether on-site or hosted. CCMC utilizes the Intelligent Connector in conjunction with domain expertise and development skills to build specific repeatable solutions for financial institutions. The solutions are provided with professional services as required, installation services and ongoing support. Going forward, the I.C.E™ platform will allow additional solutions to be delivered in a hosted/SaaS environment, as well as offer extended capabilities such as Analytics, custom reporting and event monitoring/notification to name a few. The Lending-Connector™ family of products contains three unique loan boarding solutions. These products are the Mortgage Loan Connector, Consumer Loan Connector and Commercial Loan Connector. Each product processes a specific type of loan, allowing for a very focused approach to the loan boarding process. The more focused and complete automation will allow CCMC’s customers to cut their average time of boarding a loan to under 3 minutes, taking loan processors productivity to new heights and vastly improving the number of loans that a financial institution can board each month. In developing the Lending-Connector™ solutions, CCMC has leveraged the I.C.E™ and built connectors that interconnect, validate and edit data movement between 20+ solution providers of Lending Systems. This allows financial institutions to use any number of best of breed servicing systems, origination systems, automated underwriting systems, pricing engines, analytic systems, etc. without the excessive and costly manual intervention of the past. CCMC’s end user software – i.e., Mortgage Loan Connector – dynamically sends and receives data from any number of these solution end points based on any number of criteria that is contained in one of the end points or based on criteria in the connector itself. In this way, loans are never rejected after being booked to the Host system, since the validation is completed in the I.C.E™ before the data is even sent to the Host. The first Mortgage-Connector and the first Consumer-Connector were delivered in April and will be live this month. CCMC, Inc. established in 1994, is a professional services and software firm specializing in providing value-added solutions and services to the financial services industry. Our services focus on the integration of disparate systems, as well as data and workflow optimization, to both financial institutions and the major providers of application solutions to the financial services industry. Our partners are some of the best known technology corporations to the banking industry and represent core processing, loan origination, online banking and consulting among others. For more information, visit http://www.ccmcinc.com or call 407.788.7557. Editor Note: CCMC stylistic use of trademark acronym for ICE is intentionally presented as I.C.E™ without period on the E.
News issued by: CCMC Inc. Original Keywords: Brad Willis, SaaS, mortgage technology, cloud, Intelligent Connector Engine, CCMC Inc, Lending-Connector, mortgage loan processor, Florida, financial services industry, core processing, loan origination, online banking and consulting, Mortgage Loan Connector, Consumer Loan Connector and Commercial Loan Connector CCMC Inc. Altamonte Springs Florida ALTAMONTE SPRINGS, Fla.
RSS News Feed for CCMC, Inc.
REFERENCES: Banking News, Brad Willis, SaaS, mortgage technology, cloud, Intelligent Connector Engine, CCMC Inc, Lending-Connector, mortgage loan processor, Florida, financial services industry, core processing, loan origination, online banking and consulting, Mortgage Loan Connector, Consumer Loan Connector and Commercial Loan Connector CCMC Inc. Altamonte Springs Florida ALTAMONTE SPRINGS, Fla.